The timeless appeal of the sports car has been captured and progressed like never before with the new Audi A5. Featuring a powerful 245kW 3.0-litre V6 TFSI engine, coupled with a 7-speed S tronic dual-clutch transmission for incredible acceleration and efficient fuel consumption. Want the top down or up? 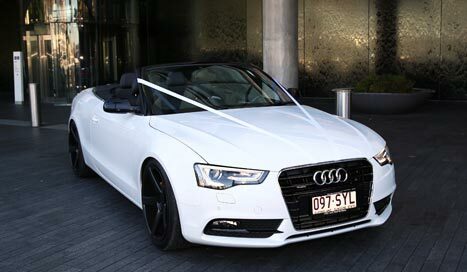 No problem with the Audi A5 Cabriolet 3.0 TFSI S Tronic Convertible!